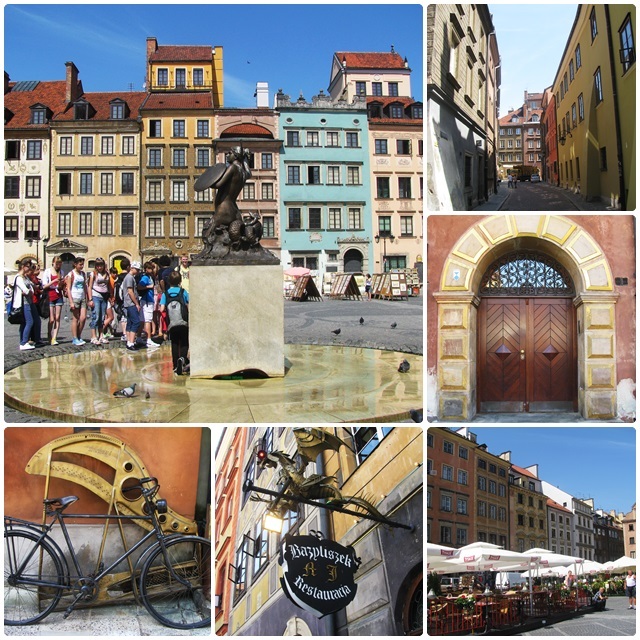 Warsaw first became the capital city of Poland in 1596, and after centuries of turbulent history, Warsaw today is a thriving city and Poland’s cultural, financial and economic centre. Poland as a country has had a difficult history and was occupied by other nations for long periods over the last few centuries. Warsaw’s darkest times came during World War II, after the city was occupied by the Nazis in 1939. 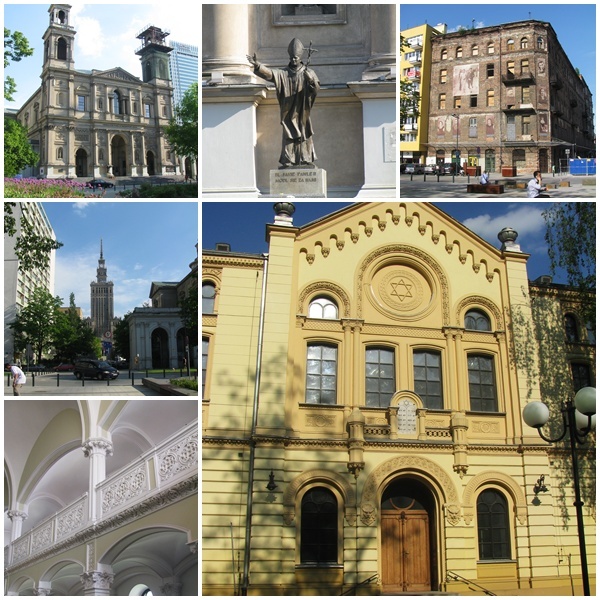 Warsaw had one of the largest Jewish populations in Europe, several hundred of whom were herded into the Warsaw Ghetto. In 1943, Jewish fighters launched the Warsaw Ghetto Uprising, but after a month of valiant fighting almost all survivors were massacred and virtually all of Warsaw’s Jewish population perished in the Holocaust. Polish civilians also suffered greatly under the Nazis and the Home Army initiated the Warsaw Uprising which began on August 1, 1944 and lasted for 63 days. About 150,000 to 200,000 Polish civilians were killed. Warsaw was then ordered to be razed to the ground and about 85% of the city was completely destroyed, including the Royal Palace and the entire historic Old Town. After World War II, Poland became part of the Soviet Bloc and the Communist regime built many Soviet-style prefabricated housing projects. In the following decades, many of Warsaw’s historic streets and buildings were reconstructed, and the rebuilt Old Town was designated a UNESCO World Heritage Site in 1980. A tourist visiting the Old Town today would have a hard time identifying that the structures in the historic city centre are only a few decades old. Warsaw has overcome many tragic events and complete destruction and has risen from the ashes of past conflicts. Due to its resilience and its ability to overcome adversity, the city has earned the moniker “The Phoenix City”. Since the Fall of Communism, Warsaw has also become a popular tourist destination. 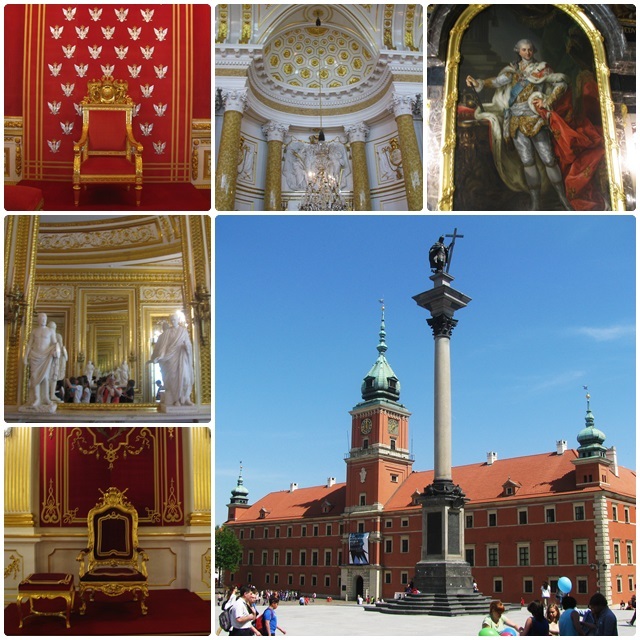 From the rebuilt historic areas in the Old Town, to the striking Castle Square to the Royal Route which leads from the Royal Castle to the Wilanow Royal Palace, the city has a wealth of historic monuments, churches and palaces. Many of the city’s culturally significant buildings have been rebuilt as a true representation of the original structures. 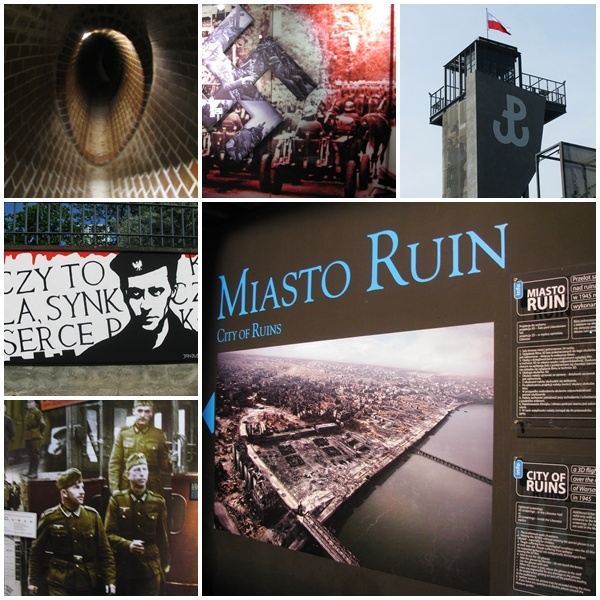 As a centre of culture, Warsaw also has a large number of impressive museums. The Warsaw Uprising Museum and the Museum of the History of the Polish Jews deal with some of the calamities that befell the city. The Historical Museum of Warsaw documents the city’s history with artefacts from people’s everyday lives and by recreating old buildings. The Museum of Modern Art, the Chopin Museum, the Center for Modern Art, and the National Museum in Warsaw will appeal to art and music lovers. Science buffs will enjoy the Copernicus Science Center and the Heavens of Copernicus, one of Europe’s most modern planetariums. The Palace of Culture and Science is the tallest building in Poland and the 8th tallest building in the European Union. Completed in 1955, this distinctive yet controversial building was a “gift” from the Soviet people. 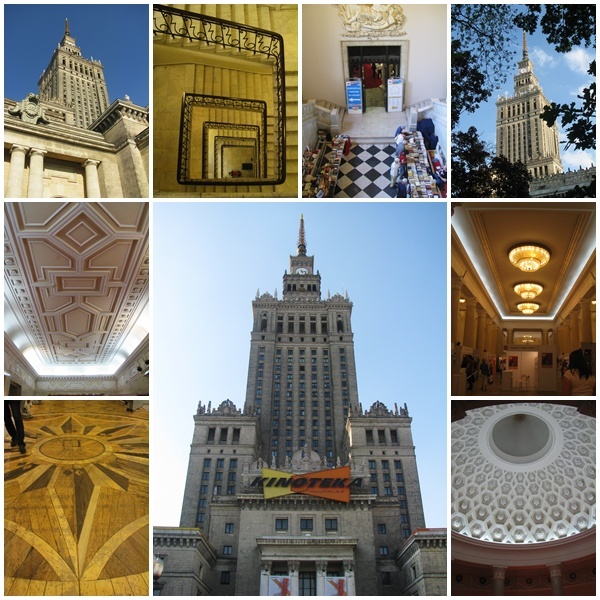 Its unique architectural mix of Stalinist architecture and American Art Deco skyscrapers makes it an iconic landmark and the building today is home to many organizations such as cinemas, theatres, universities and the Polish Academy of Sciences. The Museum of Evolution and the Museum of Technology are also located in this unique structure. Warsaw also has many festivals throughout the year. Among the most well-known events are the Warsaw Film Festival, the Warsaw Summer Jazz Days and the Jewish Culture Festival. Warsaw’s numerous performance venues include the Teatr Wielki, the Polish National Opera, the Chamber Opera, the National Philharmonic Hall and the National Theatre. In addition to classical arts, Warsaw is also one of Europe’s hubs of underground electronic music and it boasts an active house and techno music scene. 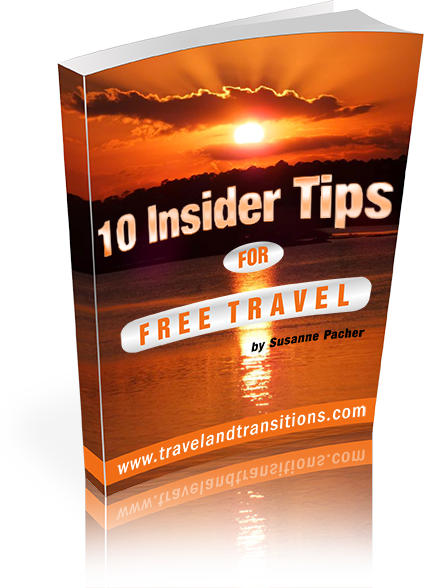 Warsaw is a fascinating city that combines a turbulent history with an optimistic forward looking mindset and should not be missing from any itinerary that focuses on Poland and Eastern Europe.